Apple Music is all set to get an overhaul with iOS 11, Apple’s next operating system to be announced at WWDC. Apple’s developer event is set to be held between June 5 - 9, and while little is known about iOS 11 as of now, details of Apple’s plans to revamp its music streaming service have been revealed. In an interview with Bloomberg, Apple Music executive Jimmy Iovine shared the company’s plans to chase pop culture trends with the new version of Apple Music. For long, Apple has been looking to up its game in the video streaming market to compete with the likes of Netflix and Amazon Prime. 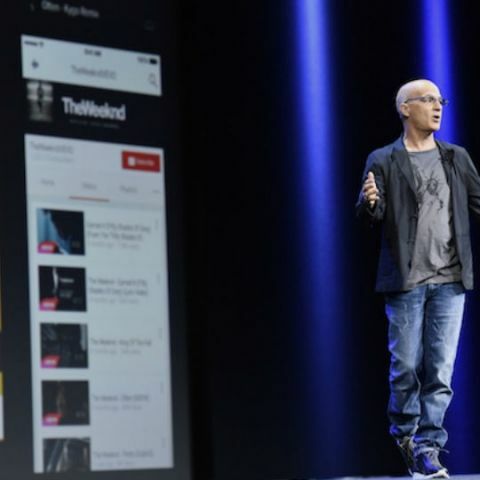 “A music service needs to be more than a bunch of songs and a few playlists,” Iovine told Bloomberg. “I’m trying to help Apple Music be an overall movement in popular culture, everything from unsigned bands to video. We have a lot of plans,” he added. Apple Music slated for revamp in June? Furthermore, Iovine also noted that iOS 11 will see an entirely new Apple Music, with a concentrated push for video. 10 new shows are expected to be added to the service by the end of 2017, including a documentary on Puff Daddy called ‘Can't Stop, Won't Stop: A Bad Boy Story’ and another on American record label, Cash Money Records. 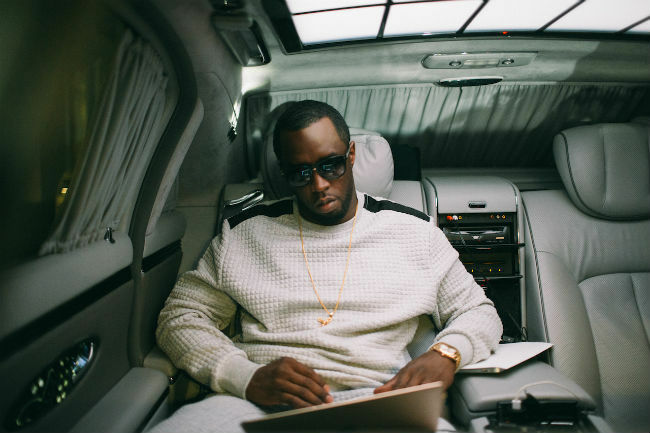 Puff Daddy turns his Maybach into a mobile office. Apple’s 'Carpool Karaoke' series featuring celebrity hosts and guests was supposed to premiere in 100 countries across the world this April, but the company postponed the launch of the show without any real explanation. Apple also recently released the first trailer of its original reality series called 'Planet of The App'. The show will see four celebrity judges — Jessica Alba, Gwyneth Paltrow, Will.i.am and Gary Vaynerchuk, pick out their favourite apps from those pitched by contestants. VC firm, Lightspeed Venture and tech companies like Uber, Yelp are expected to pitch in as well. As for iOS 11, what we know so far is that the new operating system will come with Siri updates and some new augmented reality features. Rumours predict that the company is planning to stop support for 32-bit apps in iOS 11. Other small changes like group FaceTime and dark mode are expected, along with a video-focussed social media app. We are sure more details will surface closer to WWDC, Keep it with Digit to know all about Apple’s big plans for 2017.